The Grammy Awards® are back in New York City for the first time in fifteen years. And the city is lit with celebrity-doused parties and extravagant record company events, like the Warner Music Group’s party last night with Cardi B. Already a 21-time Grammy Award® Winner, Jay Z moves to another plateau with the Grammy Icon Award®. 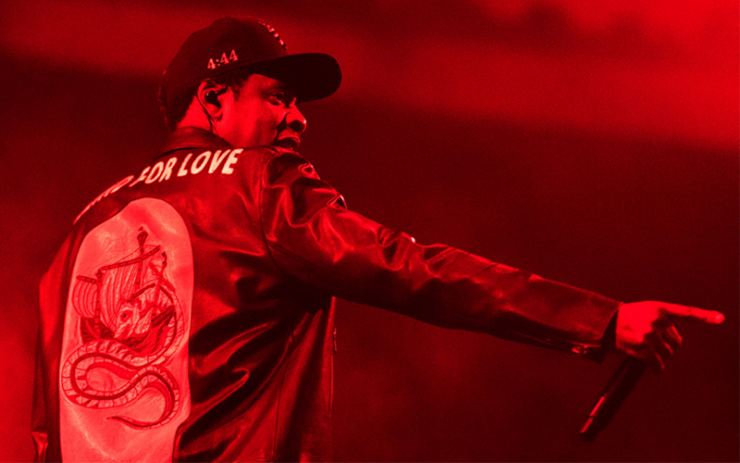 It is Jay-Z’s philanthropy and community service that is the impetus this time. In 2002, the 4:44 rapper founded the Shawn Carter Foundation to help students facing socio-economic hardships further their education. The Shawn Carter Scholars study at more than 100 colleges and universities throughout the country. Previous Grammy Icon Award® Winners include Herb Alpert, Sir Richard Branson, David Geffen, Berry Gordy, Debra L. Lee, Antonio “L.A.” Reid, and Clive Davis himself; that’s pretty impressive company. Hov’s other accomplishments read impressive at this point in his career. In 2017, Jay-Z’s induction into the Songwriter’s Hall of Fame made a big splash when President Obama congratulated him on Twitter. He’s served as president of Def Jam Recordings and acquired luxury spirits brand Armand De Brignac. In 2013, Jay-Z launched Roc Nation Sports, whose roster includes Golden State Warrior’s forward Kevin Durant and MLB All-Star Robinson Cano. He also became co-owner of TIDAL music streaming service in 2015. Here’s a toast to hip-hop’s Jiggaman for his significant contributions to the music industry and his numerous philanthropic endeavors. Cheers!